Zach Ferenbaugh of The Hunting Public calls in to discuss The Hunting Public and what it is all about. 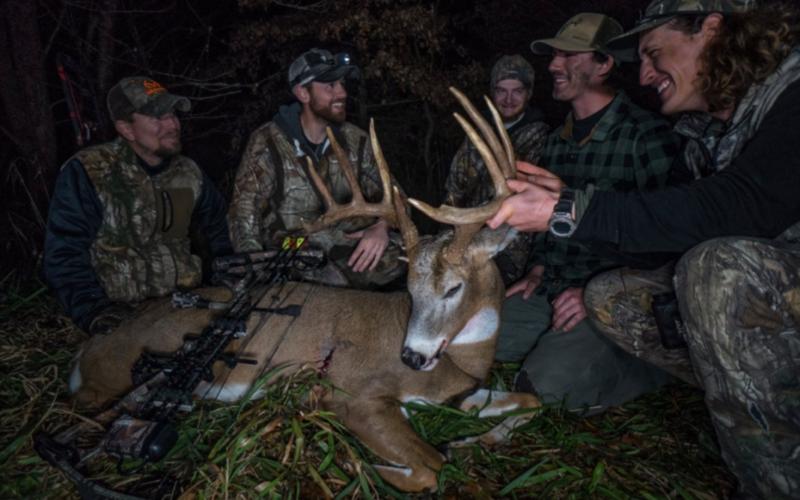 Plus, he shares what strategies he used to kill his public land bucks in Nebraska and Iowa. You don’t want to miss this! A lot of deer hunting information is shared! Finally, waterfowl season is upon us and D2W pro staffer Bobby McWhorter calls in to disuss hunting waterfowl. We hope you enjoy!